Describe your needs to a packaging expert will work with you to fully understand your packaging needs. Once we understand your needs we will recommend either a stock package or a custom packaging solution and provide a no obligation quote. For custom product packaging we also provide, at no cost, concept drawing using Solidworks computer design software. 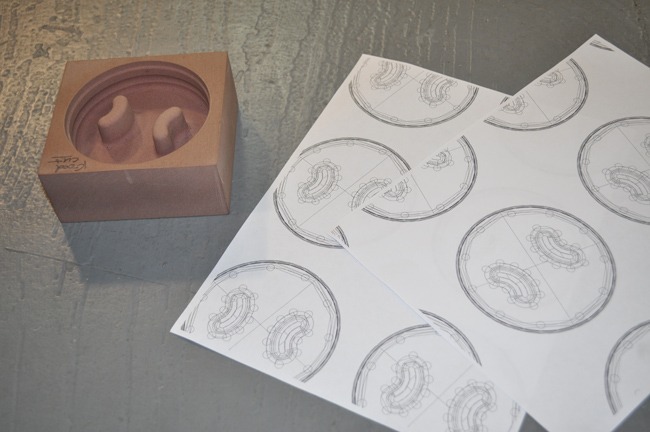 Our in-house packaging design team normally turns around initial designs in one week. 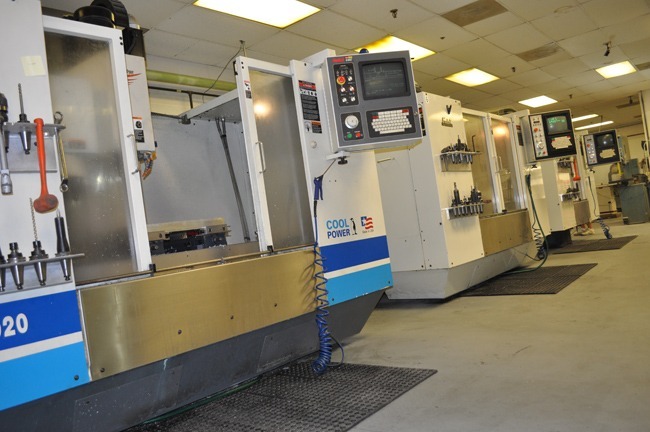 All production tools are designed and made in our dedicated machine shop. 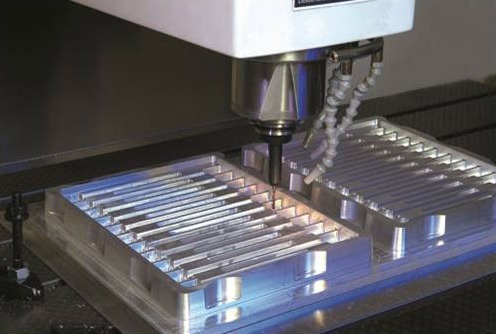 Master Cam software driven CNC machines are used to fabricate large aluminum based production tools. Highly trained staff polish and assemble final tools. 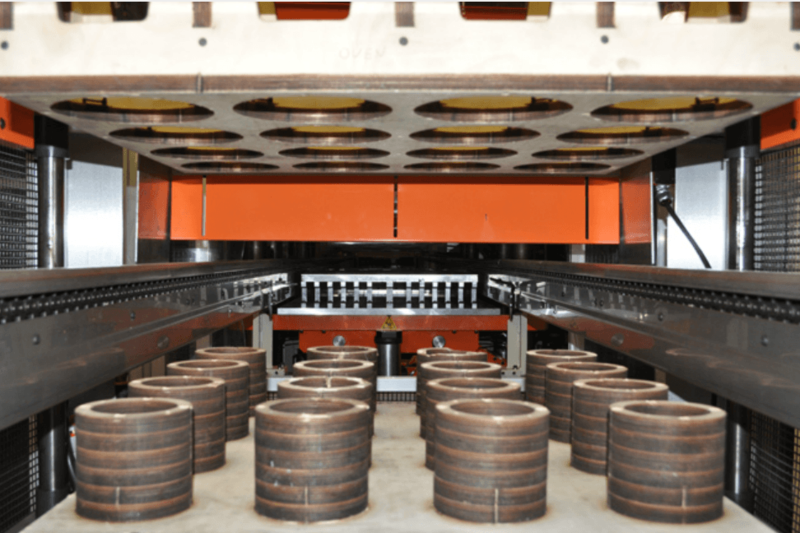 Fabrication of a large production tools normally take six to eight weeks. With ten CNC milling machines, three in-house prototype thermoformers and a dedicated team we turn prototypes around fast – usually within one week. 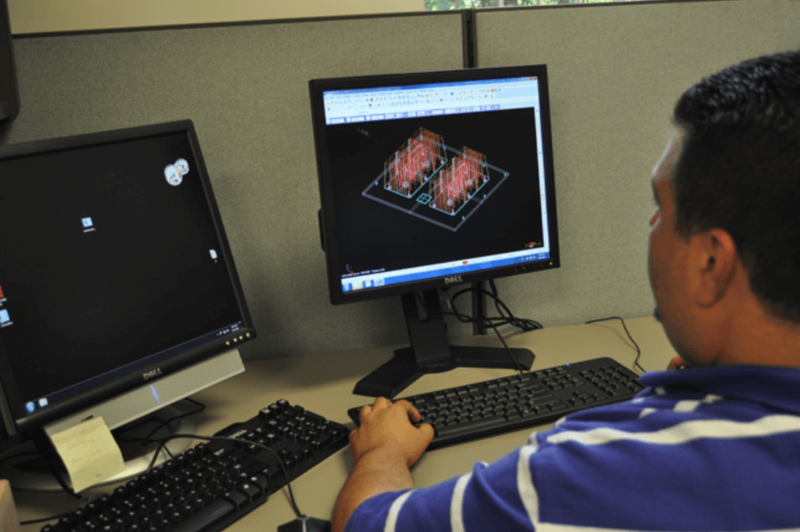 While we do charge for prototypes our in-house capability allows us to be very cost competitive. Prototypes are made from the same material using the same process as a factory made package and therefore are a close representation of a factory made package. 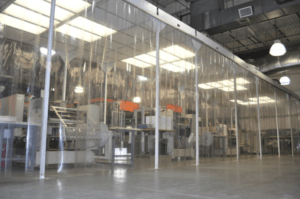 Thermoforming is a common manufacturing process where plastic sheet is converted into a plastic part. 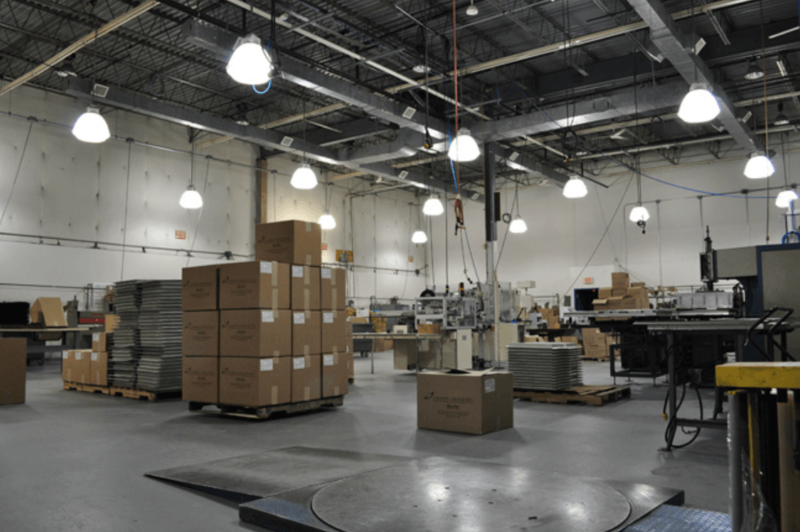 We have sixteen thermoformers capable of producing many millions of packages per year. Our tools are designed for quick change overs enabling us to respond quickly to evolving customer needs. We continuously reinvest in the latest thermoform technology. 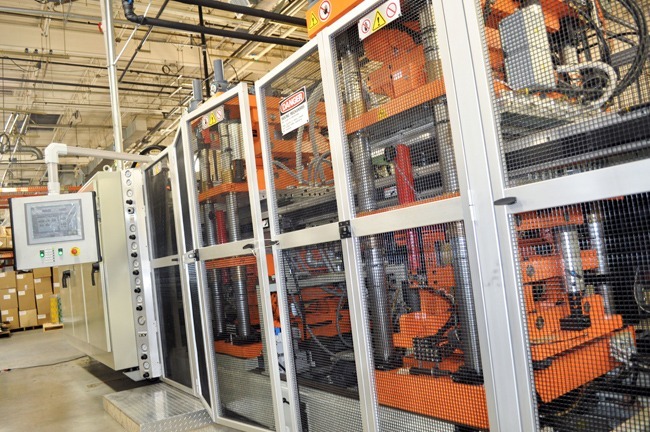 The average age of our production equipment is less than five years with most lines supported by robots. This delivers low cost, consistent high quality packaging on a timely basis. Extrusion is the conversion of virgin plastic or recycled plastic into plastic sheet used in plastic thermoforming. Good for the environment – our new extruder enables us to convert FDA compliant post-consumer recycled material. Having the ability to extrude allows us to respond quickly to changing customer needs and enables us to be a low-cost supplier. We are a leading supplier of printed lids popular in the Hummus and other food categories. Our in-house printer is capable of printing up to four colors. With a dedicated print department we work with customers to develop unique custom print designs enabling brand owner to stand out on shelf. Lacerta is Safe Quality Food (SQF 7.2 Level II) certified. SQF is a recognized by the Global Food Safety Initiative (GFSI) as an approved certification body. Certification required Lacerta to demonstrate a rigorous system to manage food safety risks and provide safe products to the food industry. Today, many leading food retailers and manufacturers require GFSI recognized certification. First SQF certified in 2015 and recertified in 2017, Lacerta is committed to ongoing food safety best practices. Lacerta is committed to providing consistent quality packaging that meets our customer’s needs. 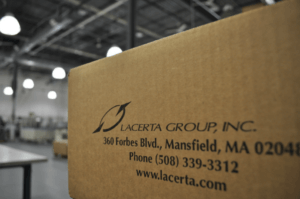 Our dedicated quality team and quality systems are the cornerstone of Lacerta’s operations. On new projects we work with customers to identify key product performance requirements and standards. Ongoing production is monitored by trained operators and through regular quality inspections. Materials and parts are evaluated in our Quality Lab using the latest measurement tools including a Magna-Mike to measure material distribution, an Optical Comparator to evaluate form consistency and Sealing Tools to measure lidding film compatibility.